If you live in a home with multiple stories, you may be starting to get tired of trekking up and down multiple flights of stairs. A residential elevator will provide you with amazing convenience, and can also provide better mobility for disabled members of your family. 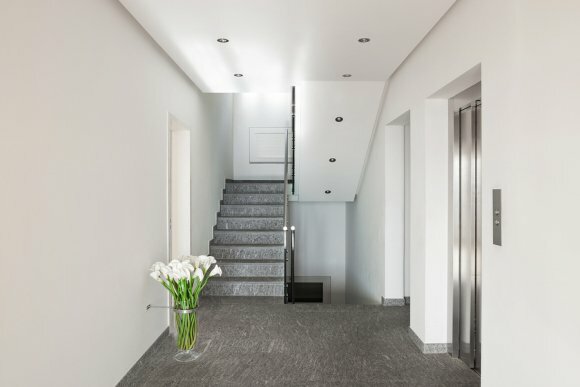 A company that offers elevators serving Salt Lake City can help you choose a high quality elevator that is ready for all of your residential needs. 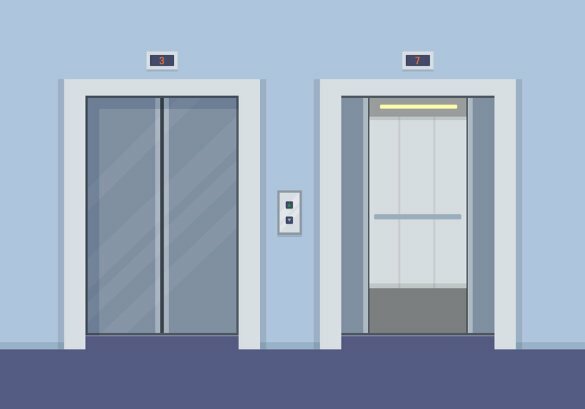 Read on for an overview of three benefits that an elevator can offer to your home and family. When you are preparing to sell your home, you will want to take all of the steps necessary to make your property as valuable as possible. 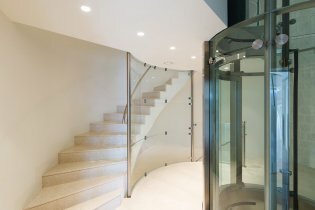 A prospective buyer is sure to be delighted by an elevator that has been installed in your home. 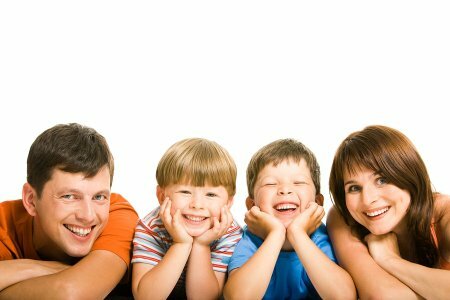 In fact, a home elevator installation can improve your property value significantly. 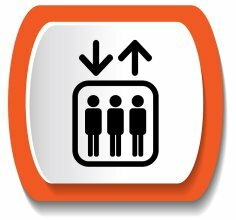 You can also use your elevator installation as a top selling point when you put your home on the market. 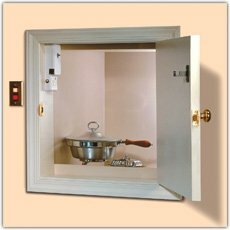 Installing an elevator in your home will provide fantastic convenience for all of your daily activities. 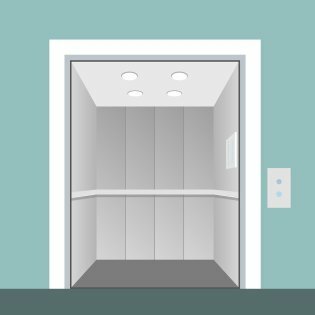 Whether you are moving bulky items up and down different stories of your home, or you are travelling up to your top-floor bedroom to go to sleep for the night, an elevator will transport you quickly and safely. 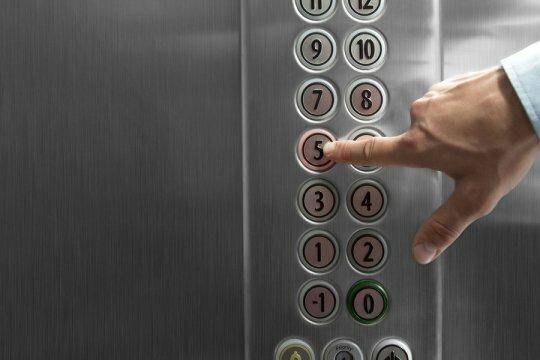 After a few weeks of enjoying your new elevator, you may wonder how you ever lived without this wonderful amenity. 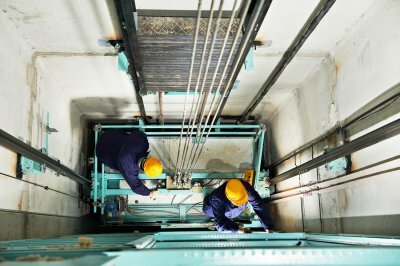 If a member of your family is facing mobility issues, an elevator installation can improve his or her safety at home. Walking up and down multiple flights of stairs can pose a safety threat to any person who has trouble walking or moving. 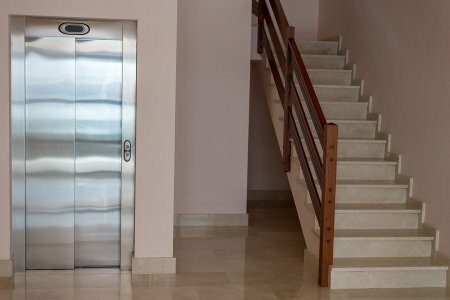 When you are installing an elevator specifically for increased mobility, you may want to explore the various accessibility elevators that your local elevator company has to offer for your home.